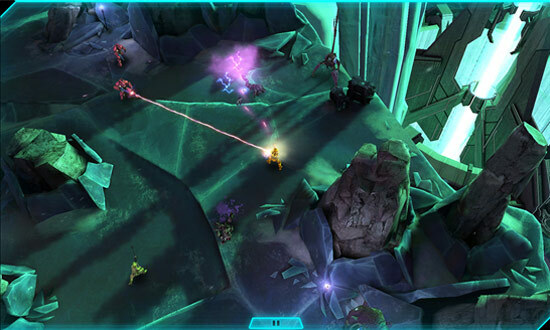 Microsoft has just released ‘Halo: Spartan Assault’ for Windows Phone 8 and is now available on the Windows Phone Store. 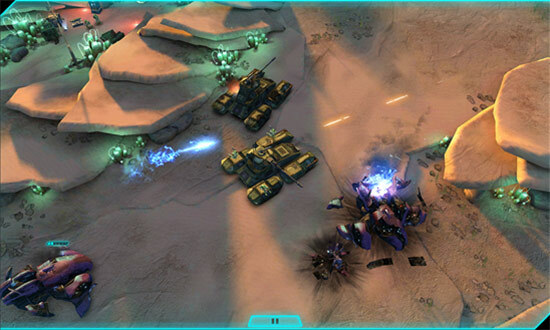 Halo: Spartan Assault brings the excitement of Halo combat to touch-based devices for the very first time. Battle your way through 25 action-packed missions against the Covenant as you explore the origin of the Spartan Ops program and Halo 4’s Spartan Commander, Sarah Palmer. Building off the XBOX version of Halo, the team took 18 months to produce Halo: Spartan Assault. For this mobile version of Halo, Microsoft and 343 Industries opted for a 3rd-person overhead view, which is more arcade style. The game’s timeline takes place between Halo 3 and 4. In addition to Windows Phone 8, the game is also available for Windows 8 PCs and Tablets (including RT), scaling up the action to your larger screened devices.